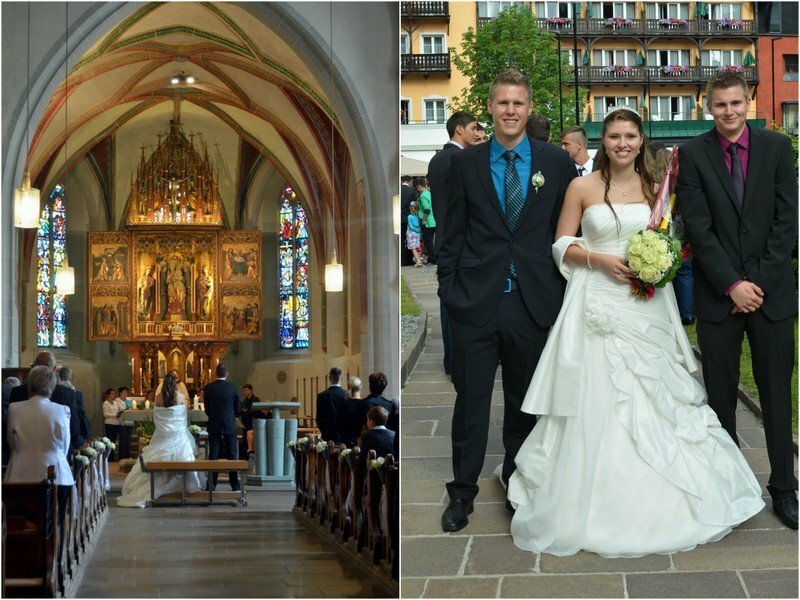 Did you know that approx 18% of ceremonies are taken abroad? 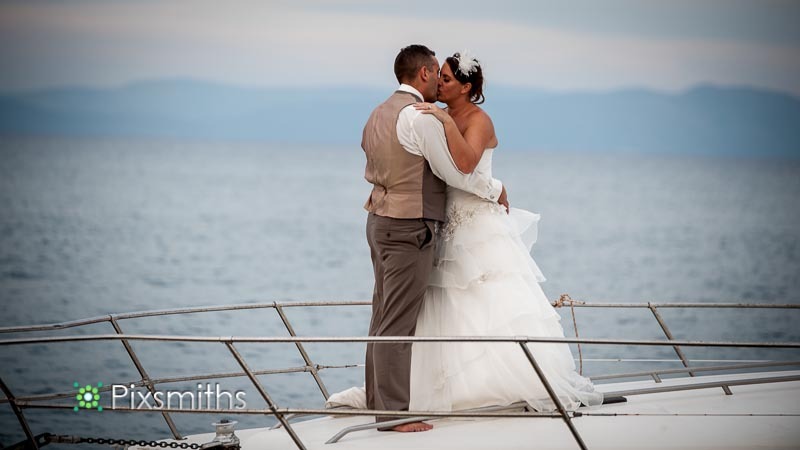 Did you know that Pixsmiths often travel and are available for destination weddings? 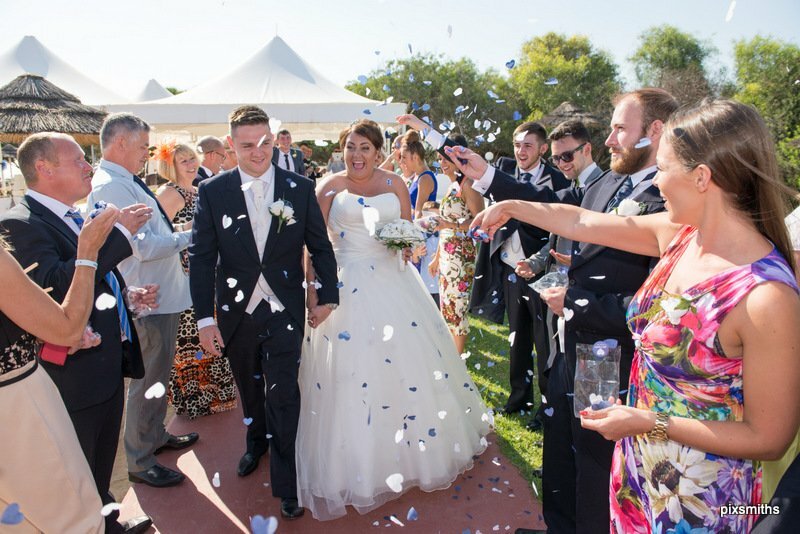 ONE:Choosing a UK photographer means you can get to meet each other beforehand and discuss your wedding photography in detail – with us you get the two of us to cover all aspects of your day. TWO: You can arrange a pre wedding shoot and get to know your photographers beforehand, gain some posing tips and become at ease in front of a camera. THREE: You can see a wide range of quality products available to you – albums, prints, guest signing books, wall art – all available for you back at home. FIVE: Your photographer can provide full flexibility for covering your bridal preparation, ceremony, portraits and evening party, covering just your day and not having to dash to another ceremony. 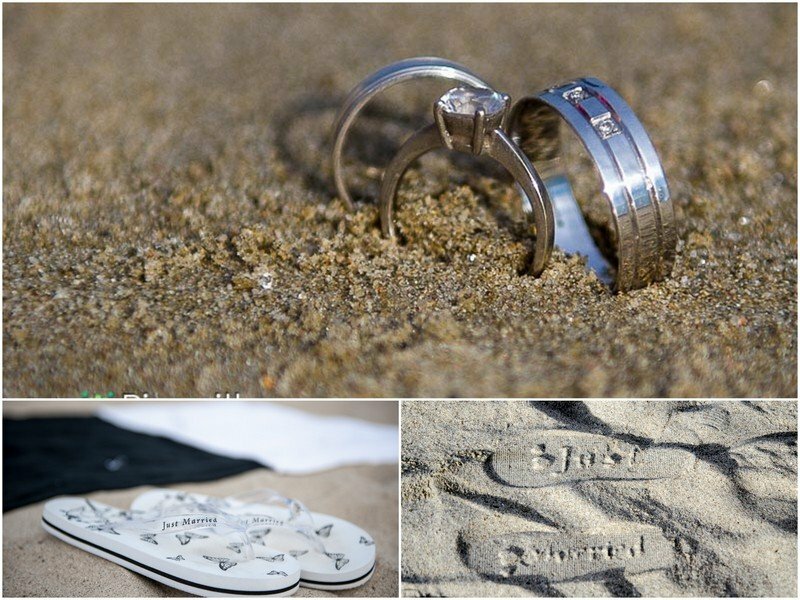 SIX: Additional shoots can be arranged too – a sunset engagement type shoot or a “rock the frock” session for a day after shoot. SEVEN: For continuity your photographer can also be available for you party back in the UK and thus can combine images in one beautiful album for you. EIGHT: No time pressure of choosing quality prints and or albums – these can be chosen/added later giving you maximum time to enjoy the rest of your stay abroad. 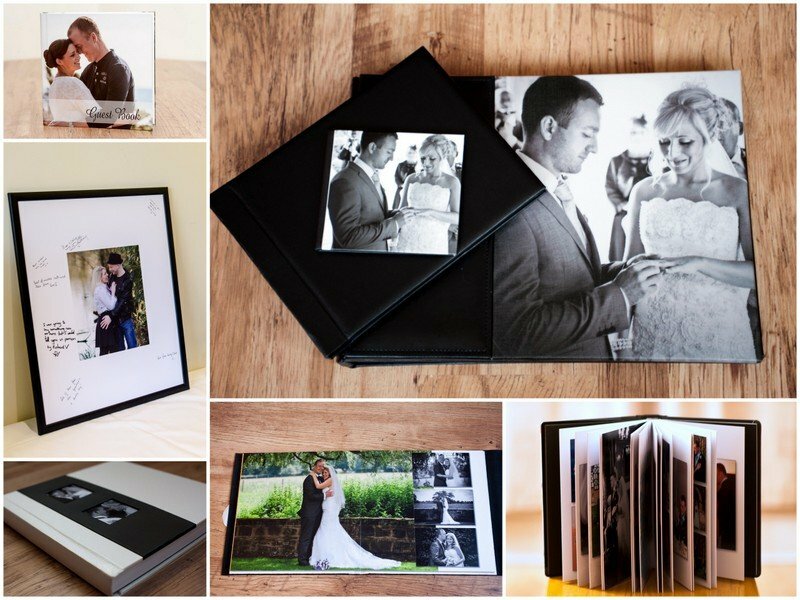 We use hand crafted bespoke flush mount albums from the UK and Italy – some of the best wedding albums in the world.The pages are thick and lay completely flat for gorgeous panoramic spreads. Guest books, signing boards and wall art are all available. TEN: Secure back up and archive of your precious images in a cloud solution – your images are recoverable and are easily accessible to send you a zip file should you lose your images at a future date. 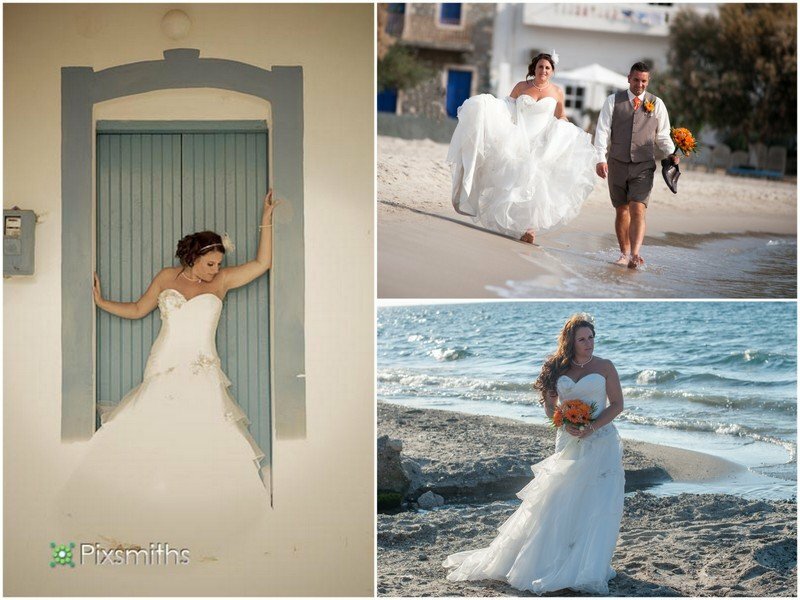 Pixsmiths have invested in full mobile editing software for on location if required, plus professional rescue software too in case of corrupt digital media – we take great care with your memorable wedding images. I’m sure you can think of many other benefits too. 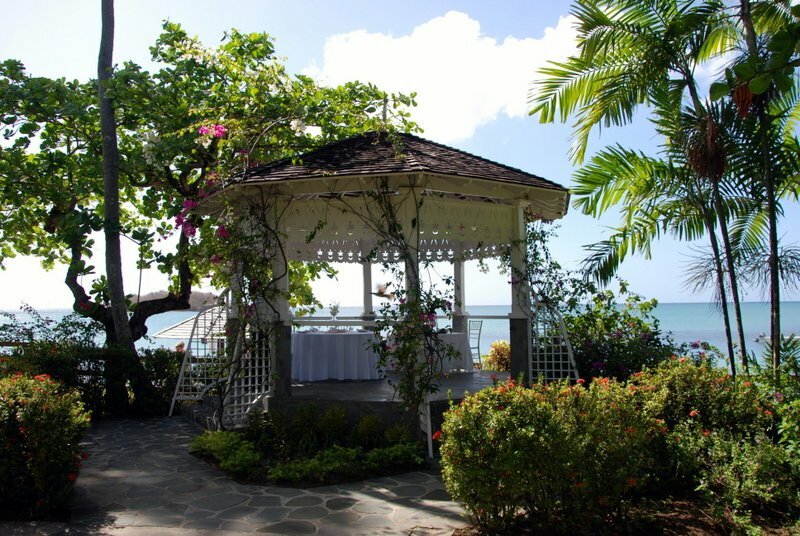 So if you love our wedding images and are thinking of a destination wedding or vow renewal abroad get in touch with us. All packages are bespoke – you may be pleasantly surprised at the cost as hours of shooting are normally less than in the UK so prices can be adjusted accordingly. Travel expenses will apply. This is the third time I’ve been to your website. Thanks for posting more details. I see your website, when i looking pictures of weddings, & your photos are amazing. Great job, this picture are amazing and the wedding look very nice and inspirated.